Thorndike Prince—handsome, levelheaded, successful—is a high-ranking New York City executive. Cindy Territo is the janitor who cleans his office after hours. There’s no reason they’d ever meet, no reason he’d even notice her—until, on a whim and a dare, Cindy crashes his company’s Christmas ball. She dances with her Prince and then, like a proper Cinderella, flees at midnight, leaving her heart behind…. Cindy and the Prince may be a bit of an old story, but since when has a modernized retelling of the Cinderella tale ever feel outdated? The answer is, it doesn’t. Likewise, this story feels as old as time with its theme of magical chance meetings of two people, and falling in love against all odds. Sure, the story isn’t necessarily realistic. Some fancy rich guy way up there in the business and social world to fall for some lady who cleans up his office? Yeah, given he didn’t know that part of her for most of the story, maybe it doesn’t seem so impossible. I loved both Cindy and Thornedike. There was easily-spotted chemistry between them. They truly enjoyed being together and that made it enjoyable as a reader to follow along with their interactions. I felt Cindy’s pain when it came to knowing that people would view her differently once they knew her little secret, yet I yearned with her that the impossible could happen. Please, this is how a fairy tale setting is made. With the characteristic happily-ever-after, although that might be more of a trait from Disney. Don’t take it as ‘oh hey, this stuff would never happen in real life’. Well, of course, it wouldn’t. Hence, FICTION, and also because it’s based on a fairy tale. 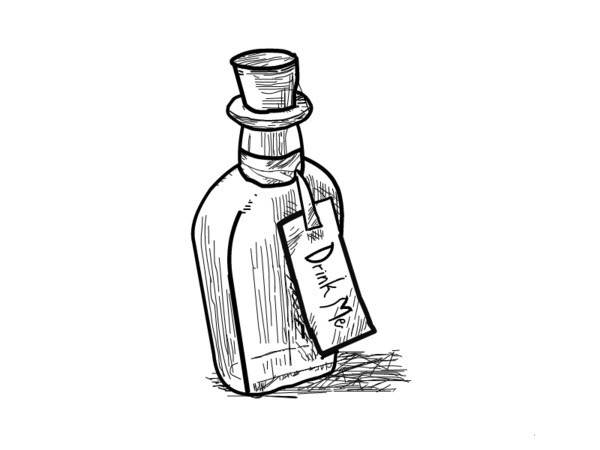 Sometimes, stories are just meant to be enjoyed in its impossibilities that we may never achieve. This is most definitely one of them. Cindy and the Prince was an excellent retelling of such a classic tale. 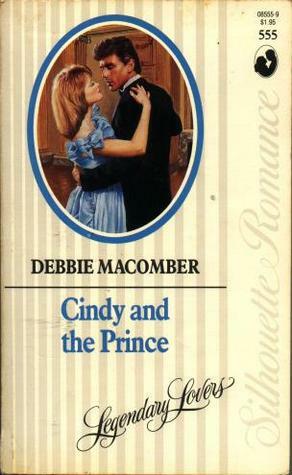 With such a social distance between them, a relationship with Thorne seems impossible to achieve, but Cindy managed to attain one night in which she could pretend that such a feat was indeed possible. Akin to a fairy tale, we follow the highs and lows of such a chance meeting that brought the two together. Happily-ever-after? Heck, yes. If you love that, then this one’s for you.